Las Vegas, Nevada: - Las Vegas is the best place to go in this season. In autumn, it’s still warm enough much of the time to lounge poolside, and the milder heat means it’s a great time to take a trip to Grand Canyon or the surrounding mountains. 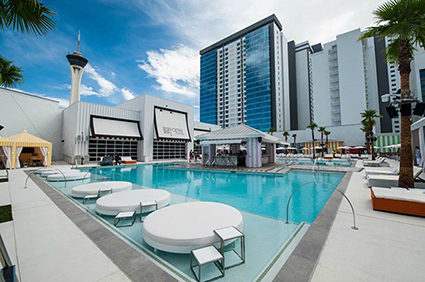 Also if you are visiting Las Vegas then must visit SLA Las Vegas on the north end of the Strip which is just opened in August. 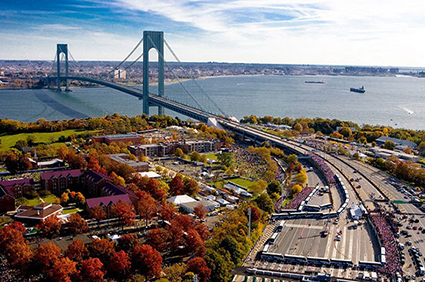 New York, New York: - Like Las Vegas, New York never goes out of season for tourists. And especially in fall it has its own kind of energy. Day time temperatures are comfortably mild and chilly nights have set the trees to turning colors- and also Central Park is awash in red, yellow and orange. And it wouldn’t be autumn in the Big Apple without a stop at the Union Square Greenmarket for an apple-cider donut. 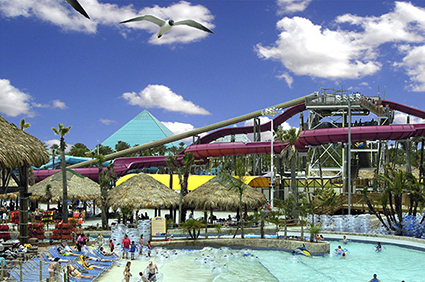 Myrtle Beach, South Carolina:- This year, Myrtle Beach launched a campaign called “The Secret’s Out: 60 More Days of Summer,” capitalizing on the fact that even in October, the air and water temperatures are typically still very summerlike on this swath of the 60-mile Grand Strand. 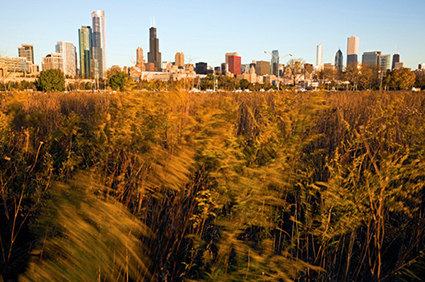 Chicago, Illinois: - Autumn in the Windy City feels like: leaves crunching underfoot, sweaters and scarves on display, and football, basketball, and hockey on TV. Those who aren’t running in the Chicago Marathon are on the streets cheering the rest on. This fall, the David Bowie exhibit at the Museum of Contemporary Art is the only U.S. stop for the show, which is organized by London’s Victoria and Albert Museum. And this year, the annual Chicago Humanities Festival brings speakers such as Paula Poundstone, Patti Smith, David Brooks, Mark Bittman, and Anne Rice to various venues around town. Galveston, Texas: - Galveston is the beach for Houstonites, who regularly make the 50-mile drive to dip their toes in the Gulf of Mexico along the island city’s 32 miles of beaches. In October the day time temperatures in the high 70s, so fall season still invites families on weekends looking for that last blast of summer. Also away from the water explore the city’s historical districts with more than 400 19th-century buildings is another favorite pastime. 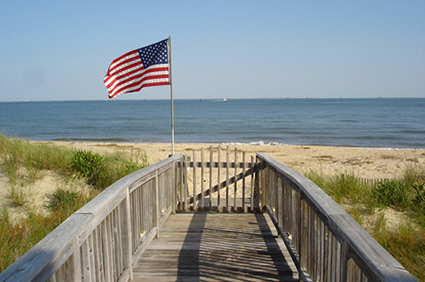 Ocean City, Maryland: - There was a time 10 mile long Barrier Island was mostly shutdown after the summer season. Tourists from surrounding states left beaches, restaurants and resorts. But now Ocean City entertains millions of visitors all year long, a good chunk of whom come in autumn, when the weather is still pleasant but the summer hordes no longer pack the three-mile-long boardwalk. 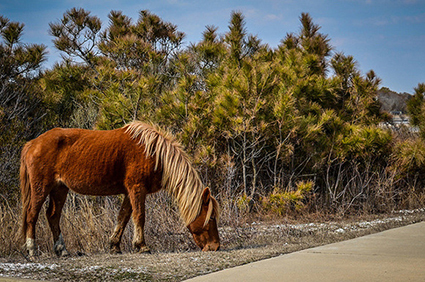 It can be a particularly lovely time to visit nearby Assateague Island and its famous wild ponies, or just watch an Atlantic sunrise or sunset over the bay. 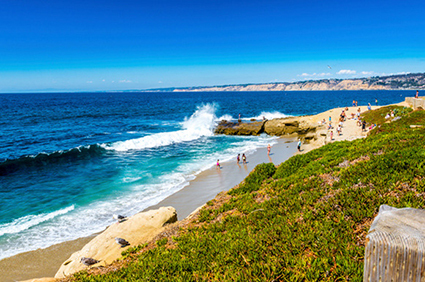 San Diego, California: - San Diego’s coastline attracts visitors all year, but autumn has its special appeal. When the beaches are empty on the weekdays the weather is still warm. When you are in San Diego head to nearby La Jolla for some upscale shopping and dining, and catch the art and wine festival the second weekend in October. With nearly 90 craft breweries and brewpubs, San Diego has declared itself the “Craft Beer Capital of America,” and you’ll find nearly all of them represented at the 10-day San Diego Beer Week in November. At night, the Gaslight Quarter downtown is ground zero for rooftop bars and nightclubbing. 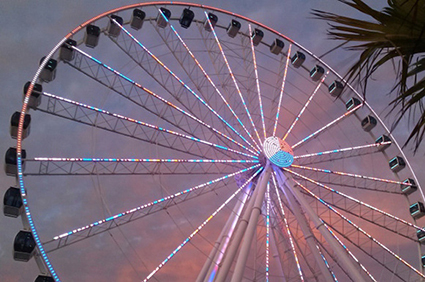 Virginia Beach, Virginia: - Virginia Beach’s raison d’etre is a resort town stretching along miles of endless beach, three mile long boardwalk. Families come here in the summer but fall season still have warm days, even as the leaves begin to change colors. Water temperature average about 67 degree in October,which might make it just a little chilly for swimming but still perfect for ocean kayaking among bottlenose dolphins. And since October seems to be the month for beer festivals. 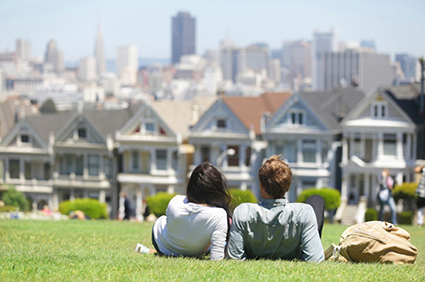 San Francisco, California: - Tourist to San Francisco in summertime are too often. The city really shine in fall when the fog takes of the Golden Gate Bridge. For the past 14 years the Hardly Strictly Bluegrass has drawn close to a quarter million music lovers to Golden Gate Park over the first weekend in October. Head over to Union Square Park in the heart of the city on Wednesdays and Sundays through October for Union Square Live, featuring free music, dance, and circus performances. 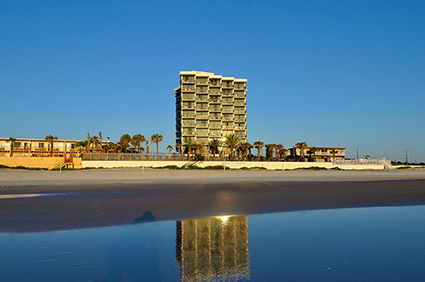 Daytona Beach, Florida: - It’s not just the beautiful weather that draws visitors to this part of the Florida coast. Each October, tens of thousands of motorcycle enthusiasts descend on Daytona Beach for the annual four-day Biketoberfest, and music lovers converge for the Daytona Beach Blues Festival. And all year long, Daytona Beach draws tourists who want to experience the novelty of driving on the beach, thanks to the area’s famous hard-packed sand, which has been drawing motorists since the early 1900s.